A HELICOPTER (or chopper, helo or whirlybird) is a type of rotorcraft in which lift and thrust are supplied by rotors. This allows the helicopter to take off and land vertically, to hover, and to fly forwards, backwards, and laterally. These attributes allow helicopters to be used in congested or isolated areas where fixed-wing aircraft would usually not be able to take off or land. The capability to efficiently hover for extended periods of time allows a helicopter to accomplish tasks that fixed-wing aircraft and other forms of vertical takeoff and landing aircraft cannot perform. 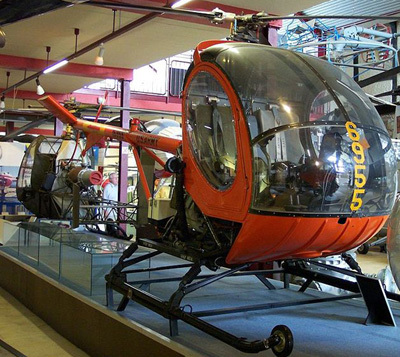 The word helicopter is adapted from the French hélicoptère, coined by Gustave de Ponton d'Amecourt in 1861. Helicopters were developed and built during the first half-century of flight, with the Focke-Wulf Fw 61 being the first operational helicopter in 1936. Some helicopters reached limited production, but it was not until 1942 that a helicopter designed by Igor Sikorsky reached full-scale production, with 131 aircraft built. Though most earlier designs used more than one main rotor, it is the single main rotor with anti-torque tail rotor configuration that has become the most common helicopter configuration. Tandem rotor helicopters are also in widespread use, due to their better payload capacity. Quadrotor helicopters and other types of multicopter have been developed for specialized applications. 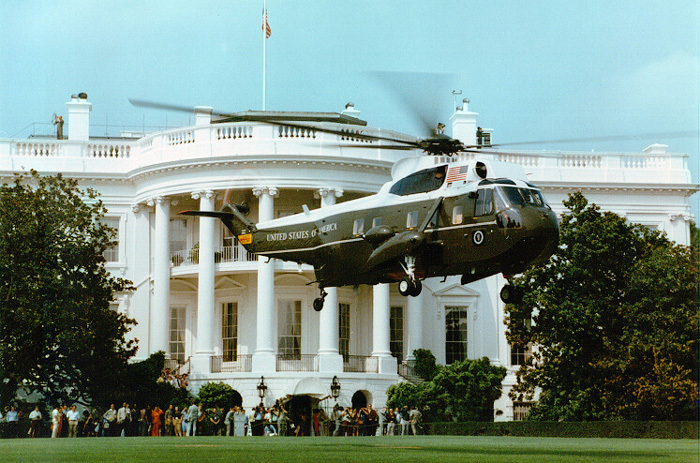 MARINE ONE is the call sign of any United States Marine Corps aircraft carrying the President of the United States. It usually denotes a helicopter operated by the HMX-1 "Nighthawks" squadron, either the large VH-3D Sea King or the newer, smaller VH-60N "WhiteHawk". A Marine Corps aircraft carrying the Vice President has the call sign Marine Two. AIRBUS CONQUERS PHYSICS WITH A FUNKY SUPER-FAST HELICOPTER - Wired. Airbus has filed a patent for the world's fastest helicopter - Mashable. Blade - Uber-like helicopter app. "The Sharpest Way to Fly." Escape the City. Skip the Traffic. Get to Where You Want to Be. Find a Flight or Create Your Own. Search flights, find a time that works for you, book a seat and you are on your way. Launch your own crowdsourced charter flight and leave when you want. JAMES LIST - buy, sell & charter helicopters. List of rotorcraft manufacturers by country - Wikipedia. New York Taxpayers Are Buying A Helipad For The Richest Man In The World - "Jeff Bezos won’t be taking the subway to Amazon’s planned new headquarters in Queens." AÉrospatiale Gazelle - five-seat light helicopter, powered by a single turbine engine. 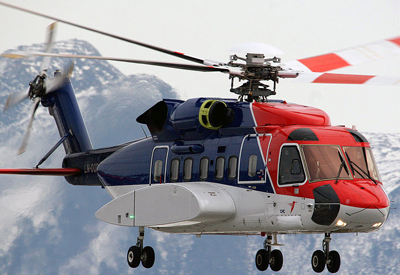 AGUSTAWESTLAND - commercial & military helicopters since 2000. 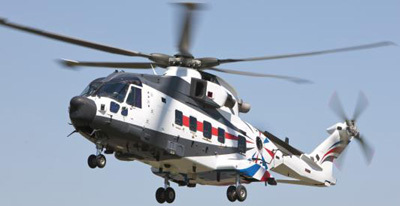 AgustaWestland AW101 - medium-lift helicopter used in both military and civil applications. AgustaWestland AW119Kx - eight-seat utility helicopter powered by a single turboshaft engine produced for the civil market. AgustaWestland AW189 - new state-of-the-art 8 tonne class AW189 is designed in answer to the growing market demand for a versatile, affordable, multirole helicopter. AGUSTAWESTLAND SUPER LYNX 300 - multi-purpose military helicopter. "The Ferrari of the skies." 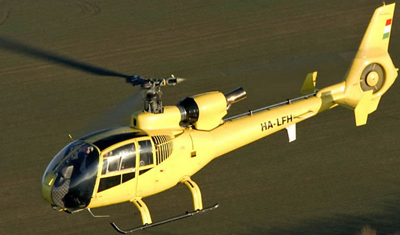 World's fastest production helecopter: 321 km/h. Airbus Racer - will be able to fly at speeds of 250mph. 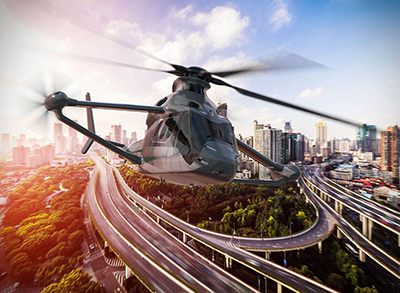 Construction will begin in 2019, and the helicopter is expected to make its first flight in 2020. BELL HELICOPTER - founded in 1935. BELL 206L-4 LONGRANGER - seating for seven. 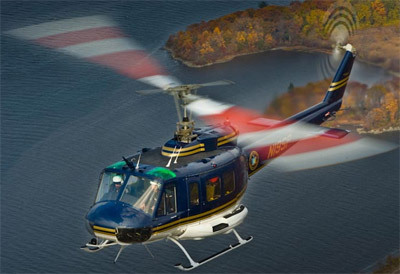 BELL 407 - four-blade, single-engine, civil utility helicopter. BELL 412 - utility helicopter. It seats 13 passengers and 2 crew in a cabin adaptable for any mission. BELL 429 - light, twin-engine helicopter. 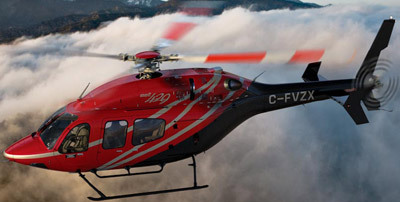 BELL COMMERCIAL HELICOPTERS - "Sleek. Reliable. Impressive." BELL HUEY II - "Whether your mission is troop transport into high altitudes, medical evacuation in hot conditions, or VIP transport to and from remote bases, choose the Huey II." BELL MILITARY AIRCRAFT - "Your Mission: Preserve Freedom." BLACK HAWK MILITARY HELICOPTERS - manufactured by Sikorsky Aircraft. BOING APACHE LONGBOW AH-64D HELICOPTER - four-blade, twin-engine attack helicopter with a tailwheel-type landing gear arrangement, and a tandem cockpit for a two-man crew. 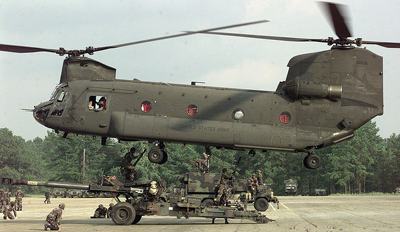 CHINOOK CH-47D/F HELICOPTER - twin-engine, tandem rotor heavy-lift military helicopter, cargo: up to 12 tons. Manufactured by Boeing. ERICKSON AIR-CRANE - Sikorsky S-64 Aircrane versatile, powerful, precision helicopters: for civil and military purposes. Aircraft manufacturing and operating company based in Portland, Oregon, United States. 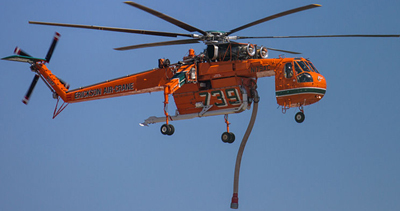 Founded in 1971, they are known for producing the S-64 Aircrane helicopter, which is used in wildland fire suppression and other heavy-lift operations. 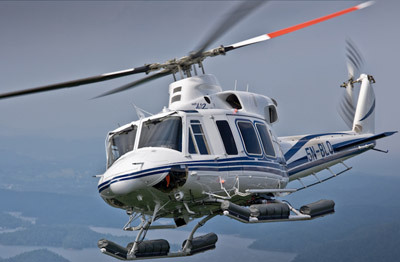 EUROCOPTER - founded in 1992. 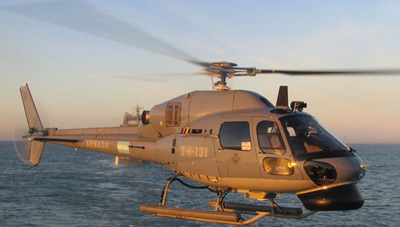 Eurocopter AS550 Fennec - lightweight, multipurpose military helicopter. Eurocopter AS565 Panther - military medium-weight multipurpose twin-engine helicopter. 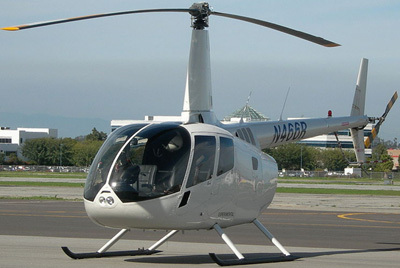 EUROCOPTER EC120 B - 5-seat, single-engine, single main rotor, light helicopter. EUROCOPTER EC135 - twin-engine civil helicopter produced by Eurocopter, widely used amongst police and ambulance services and for executive transport. It is capable of flight under instrument flight rules (IFR). EUROCOPTER EC175 - medium-sized twin-engined transport/utility helicopter. Eurocopter EC665 Tiger - dedicated military attack helicopter. 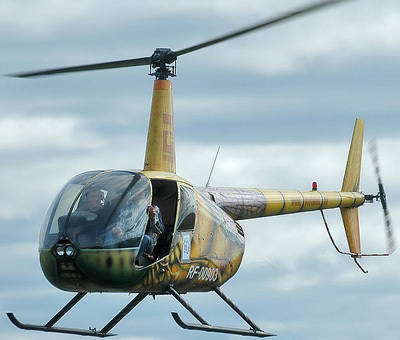 GAZELLE HELICOPTERS - five-seat light helicopter, powered by a single turbine engine. 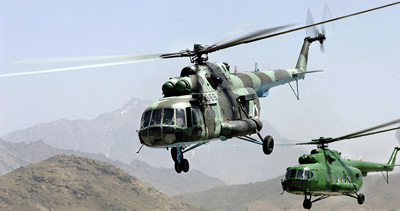 Kazan Helicopters - Russian helicopter manufacturing company based at Kazan, Republic of Tatarstan. 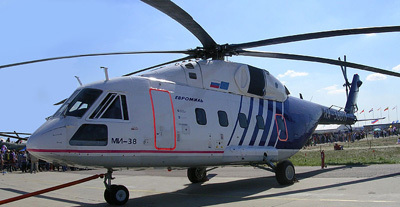 It is one of the largest helicopter manufacturers in the world. Mil Mi-17 - medium twin-turbine transport helicopter that can also act as a gunship. 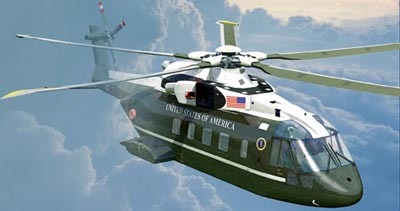 Marine One - is the call sign of any United States Marine Corps aircraft carrying the President of the United States. It usually denotes a helicopter operated by the HMX-1 "Nighthawks" squadron, either the large VH-3D Sea King or the newer, smaller VH-60N "WhiteHawk". ROBINSON HELICOPTER COMPANY - founded in 1973. 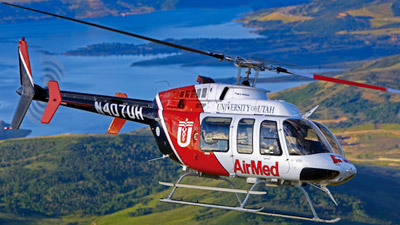 The largest manufacturer of civil helicopters in North America. Robinson Helicopter Company - Wikipedia. Robinson R22 - two-bladed, single-engine light utility helicopter. 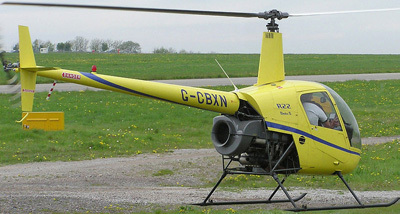 Robinson R44 - four-seat light helicopter. Robinson R66 - turbine-powered helicopter with five seats and a separate cargo compartment, powered by a Rolls-Royce RR300 turboshaft. Rostvertol PLC - Rostov Helicopter Production Complex. 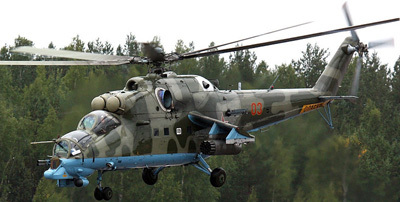 MI-24 - large helicopter gunship and attack helicopter and low-capacity troop transport with room for eight passengers. MI-26T - largest helicopter ever built: multipurpose, wide-fuselage transport helicopter is designed for transportation of materiel and large-size loads weighting up to 20 tons in cargo cabin and on external sling. MI-28 - all-weather, day-night, military tandem, two-seat anti-armor attack helicopter. Russian Helicopters - "Experience & Innovation." Mi-38 - transport & passenger helicopter in both military and civil versions. SEA KING HELICOPTERS - - manufactured by Sikorsky. The Sea King has been built under license in Italy and Japan, and in the United Kingdom as the Westland Sea King. Twin-engined anti-submarine warfare (ASW) helicopter. SEAHAWK MILITARY HELICOPTERS - manufactured by Sikorsky. MH-60S - twin turboshaft engine, multi-mission United States Navy helicopter, unofficially known as the "Knighthawk". SIKORSKY - commercial & military helicopters. SIKORSKY - light piston helicopters. SIKORSKY - light turbine helicopters. SIKORSKY BLACK HAWK MILITARY HELICOPTERS - military helicopters. SIKORSKY S-64 Skycrane - twin-engine heavy-lift helicopter. The S-64 Aircrane is the current production version, manufactured by the Erickson Air-Crane company. SIKORSKY S-76 - medium-size twin turboshaft engines, four-bladed main and tail rotors and retractable landing gear, commercial utility helicopter. 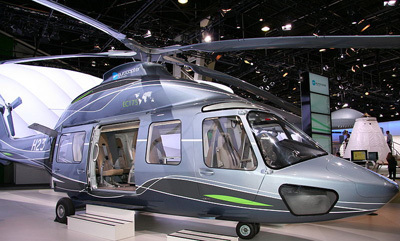 SIKORSKY S-92 - the most advanced aircraft in Sikorsky's civil product line. SIKORSKY S-300C - light, turbine-powered helicopter. SIKORSKY S-333 - turbine-powered light piston-powered helicopter. SIKORSKY S-434 - light, turbine-powered helicopter. Sikorsky X2 - world's fastest helicopter. Experimental high-speed compound helicopter with coaxial rotors developed by the American aircraft manufacturer Sikorsky Aircraft.